Let me get this straight, this bike is pure performance. The design of the bike has impressed me. This the first a-type frame design I am reviewing, and got lucky to drive one. If you’re looking for some unique design, that folds immediately, and then rides like a champion, then I must say, this bike is for you. It weighs around 22 lbs and fold in the dimension of 45″ x 20″ x 9″, colors that are available in the market are Turquoise, Black, Red and White. The frame is rigid of 6000 aluminum, giving you extra comfort. The riding position helps in maintain the right posture through riding, even if you have low height. The only thing I regret having it in is the gears. If it had gears, then the performance could have become unmatchable. Nevertheless. Frame holds up every jerk and shock the wheel catches. One would give 10 points for the frame on 10 scale. Believe it, when you will see it, youcan lost it over the frame. Next thing is the position of handlebars and saddle, they’re just perfectly tunes to give you best posture. When your ride this thing, your spine is always straight, making it a desirable bike for long riding time. 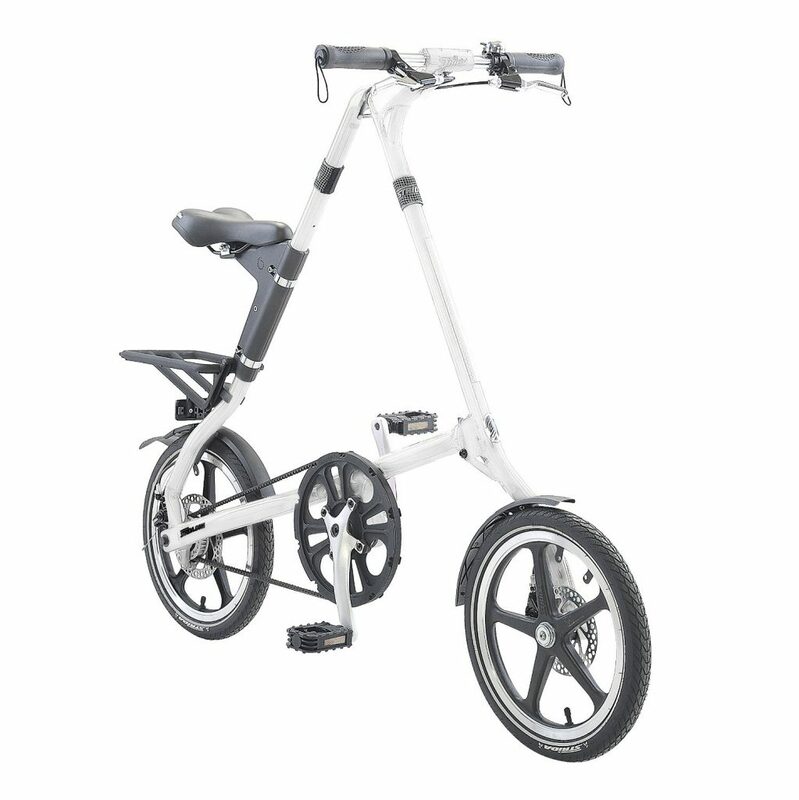 STRIDA special belt drive is present which is clean, grease free and can last up to 50,000 miles. Turning up to build quality, it has some cheap plastic parts that could damage on a single good hit. But that doesn’t mean rest of the bike isn’t good. The solid frame is one of its kind. 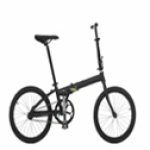 Wheels are low key, and are 16 inches, the height of the bicycle is good due to a frame design, but you have to peddle more to get equal distance that you do with 20 or 24 inch bicycle. Traction of the bike is good, and it can go to rough rods. But it is not recommended, the bike is designed for flat and city roads. It can be your daily commute bike, because it has got all the features. Folding this bike is really not a problem. It can be folded in 10seconds, and back again less than that. Fenders are included in the box, to make sure you don’t have to buy extra part. The best part is that it can be rolled when folded, making it perfect companion for every day. 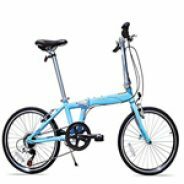 This folding bike is suggested to very innovative person, who wants to try something new from the routine. This bike is the cheapest from the brand, so just buy it, and get delightful with the performance. Folded size is not as compressed as expected.